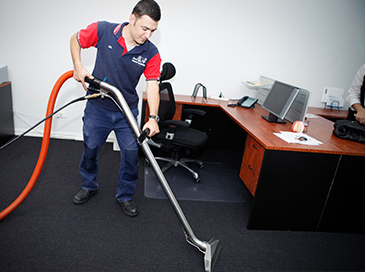 Do you know about our wide range of services? 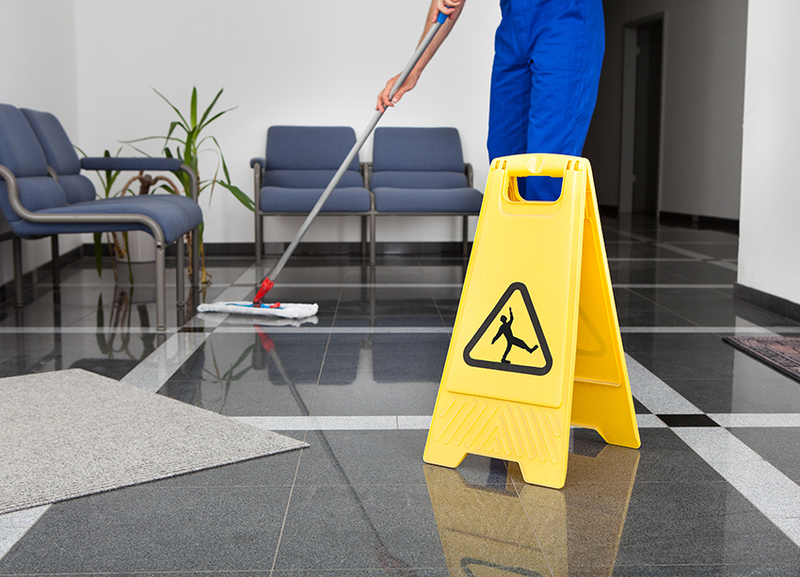 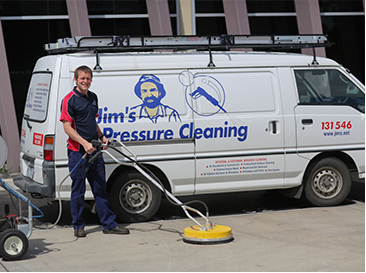 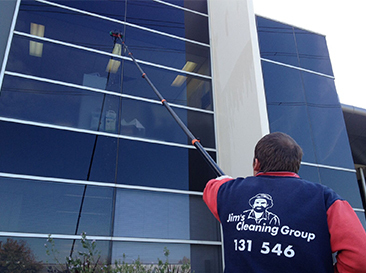 As well as expert domestic cleaning, the Jim's professional also provides a wide range of other services. 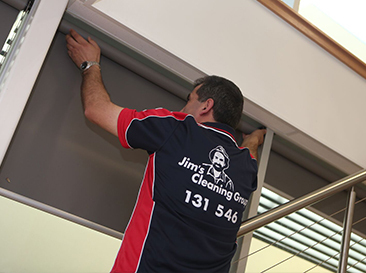 The Jim's team of franchisees are all passionate about their work, and about looking after your home and family as if it were their own. 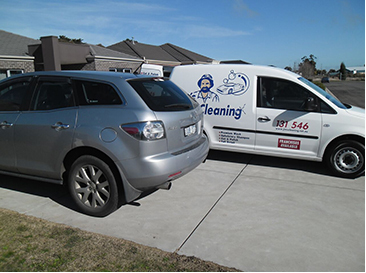 Because it is their own business, franchisees work locally, and place the highest importance on not only meeting, but exceeding, their customer's expectations.